RailGood endorses the message of RAIL FREIGHT FORWARD! 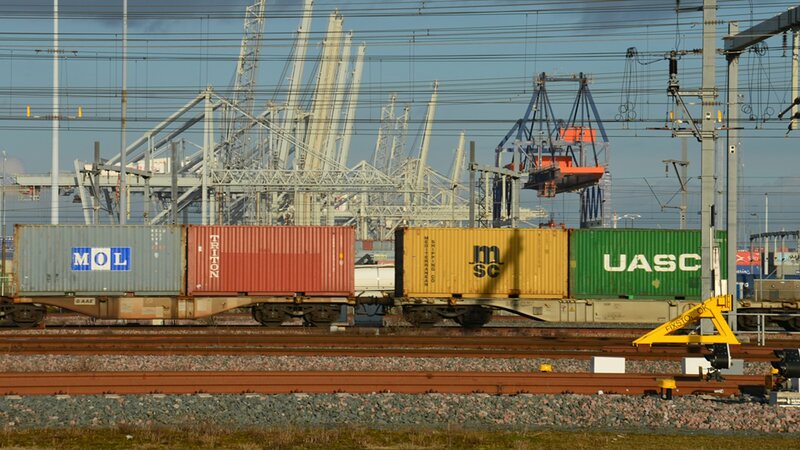 Delivering freight by rail should be the stable backbone of the European logistics industry. Now it’s time to act, let’s work together, let’s bring rail freight forward! Customers of RailGood are satisfied with the services and performance.